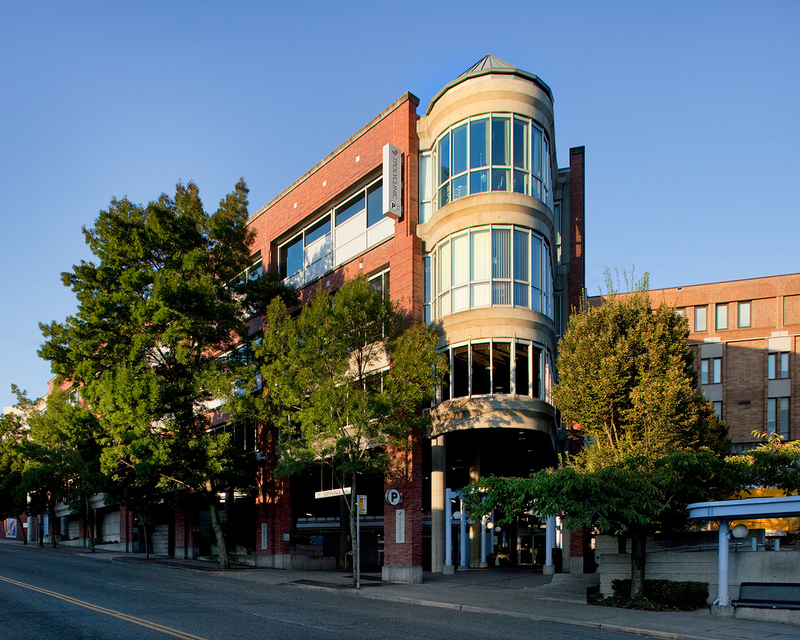 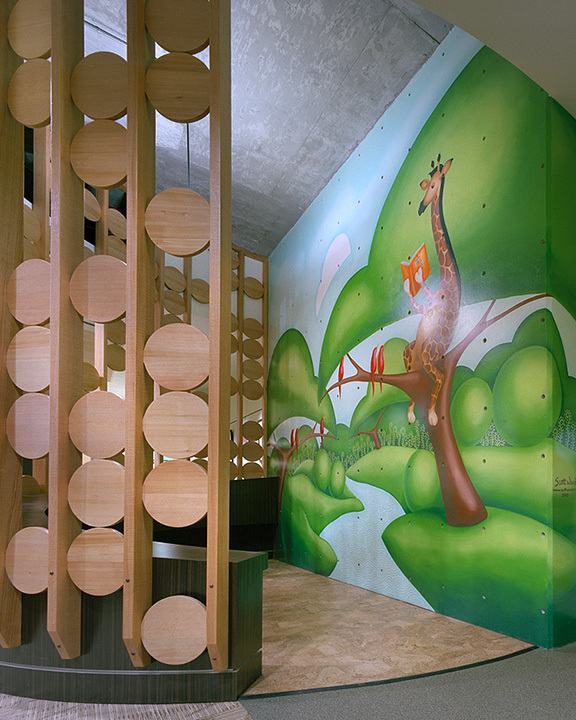 The Polyclinic is one of the largest multi-specialty clinics in the Puget Sound region. 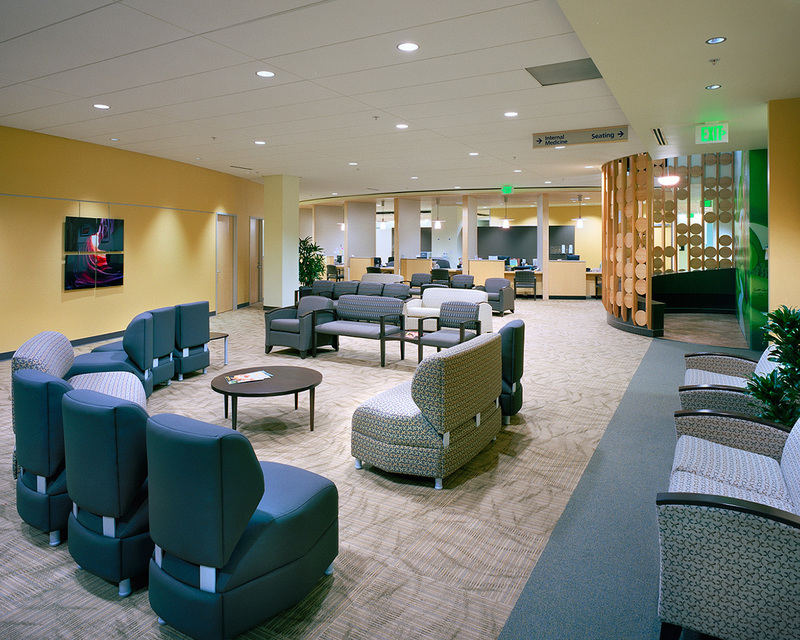 ARC has designed multiple satellite clinics for The Polyclinic during its 30-year relationship inlcuding James Tower and Polyclinic Northgate. 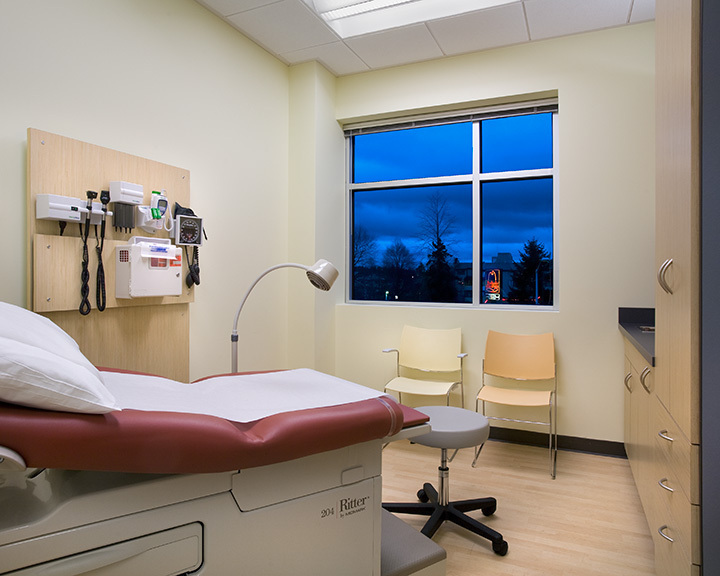 Each clinic is dedicated to specifc types of patient and patient care, including family medicine, cardiology, gastroenterology, obstetrics, pediatrics, and others supporting a range of specialties. 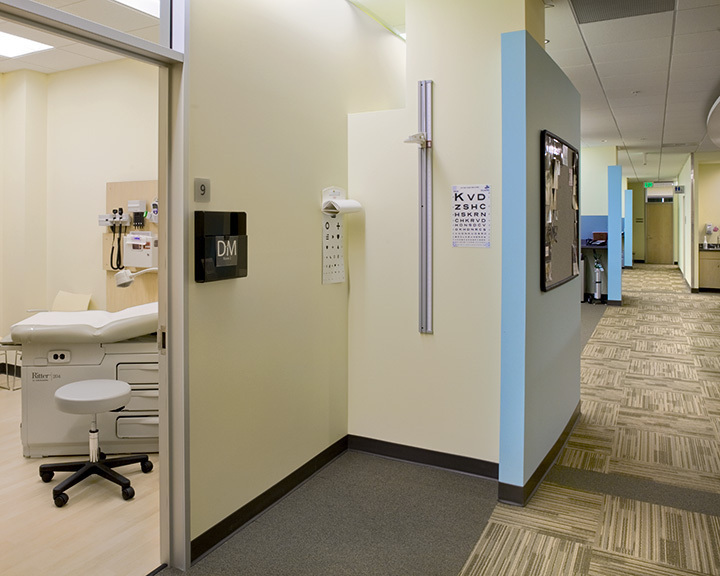 The clinics were programmed and designed with input from administrators, physicians and staff. 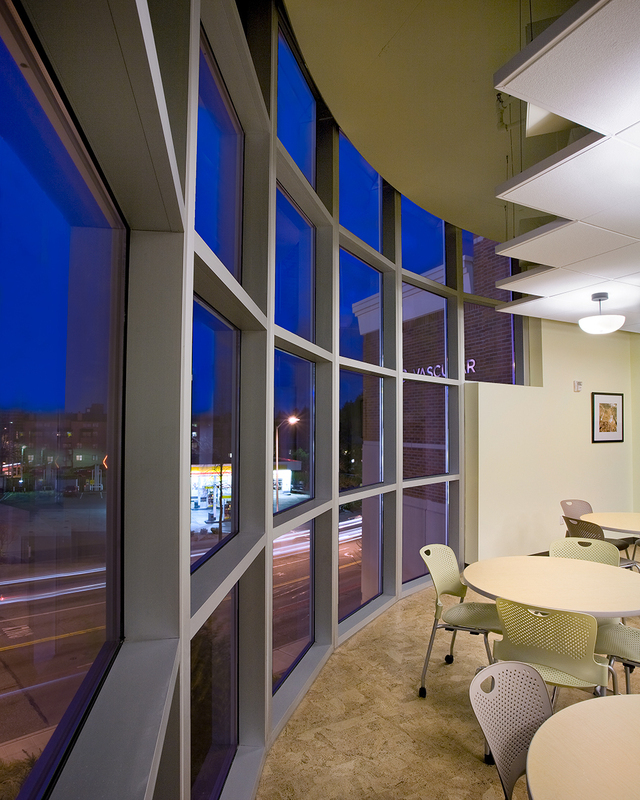 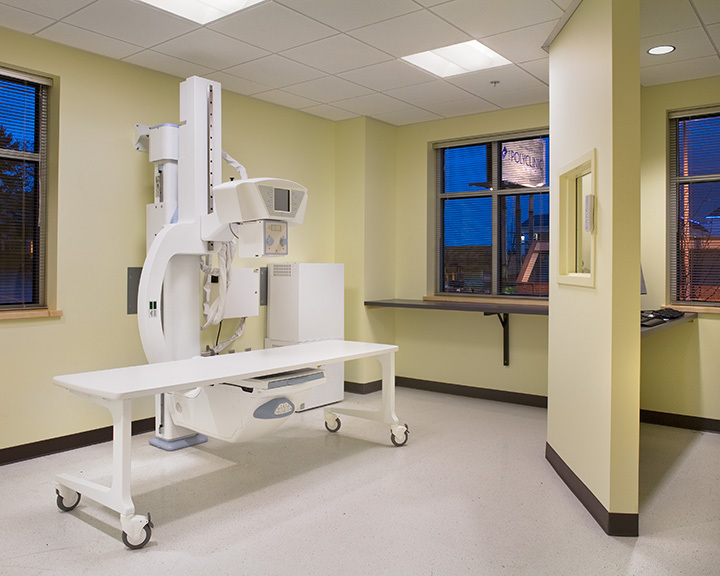 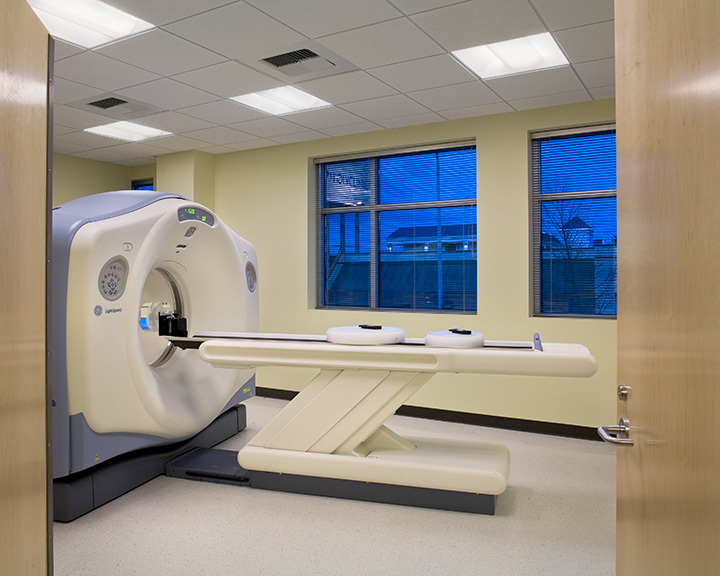 Each facility responds to the specific needs of the practice types with a focus on creating a warm, inviting setting for its patients, and functional spaces for the physicians and staff.